Golden wine with greenish flashes. 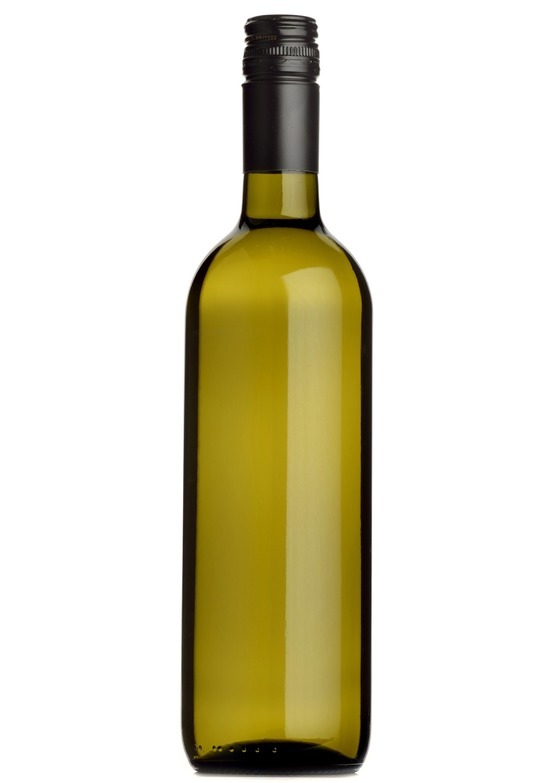 Strongly aromatic, with hints of peach, orange and grapefruit citrus. Plenty of body, with very good acidity.